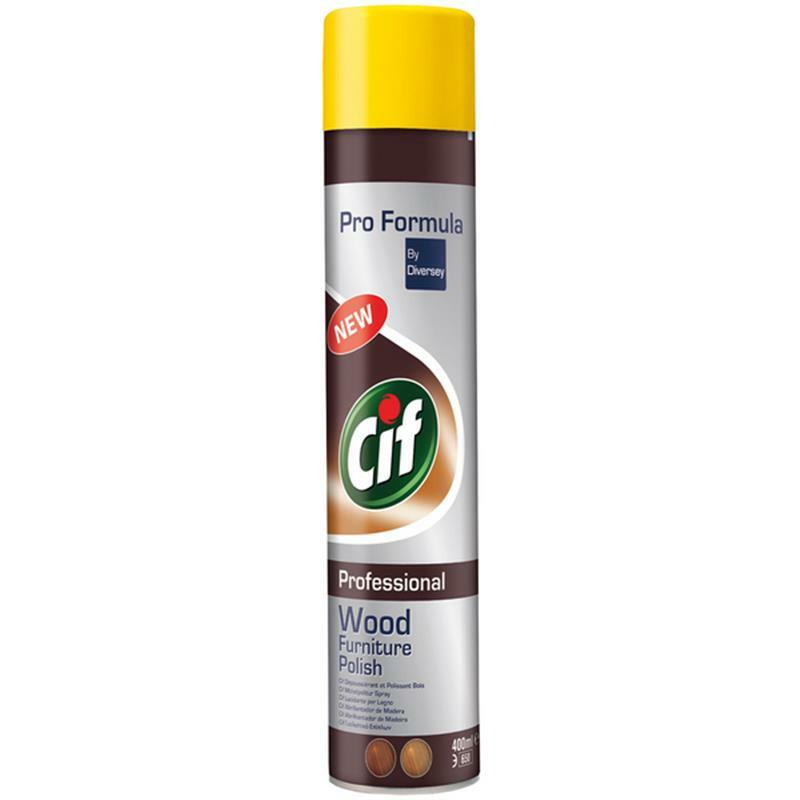 Cif Professional Wood Furniture Polish Aerosol - 400ml. Cif Professional Wood Cleaner features a unique blend of waxes to restore the natural beauty of all wooden surfaces. A superb cleaner that deals with dust, finger marks, smudges and stains on all sealed surfaces. The polish consists of a unique blend of waxes for effortless application and a long-lasting shine. 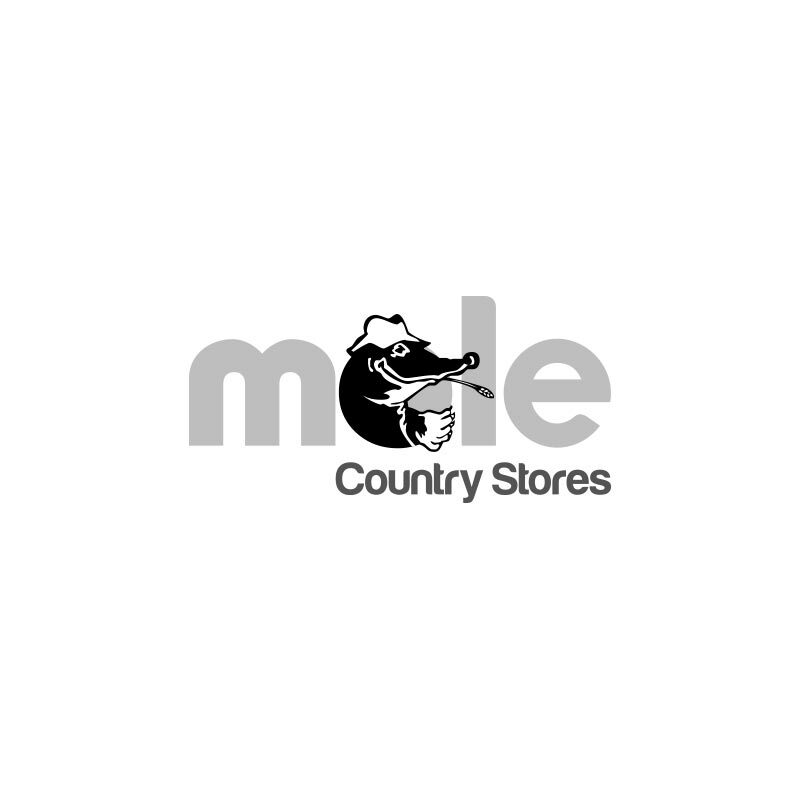 Perfect for sealed wood, vinyl, plastic, ceramic and enamel finishes (Not suitable for waxed surfaces).